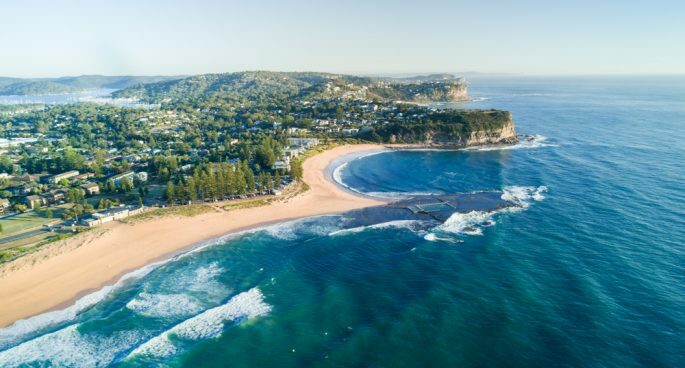 If you head out for a swim on Sydney’s northern beaches this week, chances are there’ll be a brand new SMART drumline setup just beyond the waves. The New South Wales government has just deployed twenty SMART drum lines between Barrenjoey and Manly as part of a trial to protect beachgoers from sharks. The SMART lines are designed to send an electronic signal to contractors when a large shark is hooked. Sharks that survive the hooking are then tagged and released out to sea. 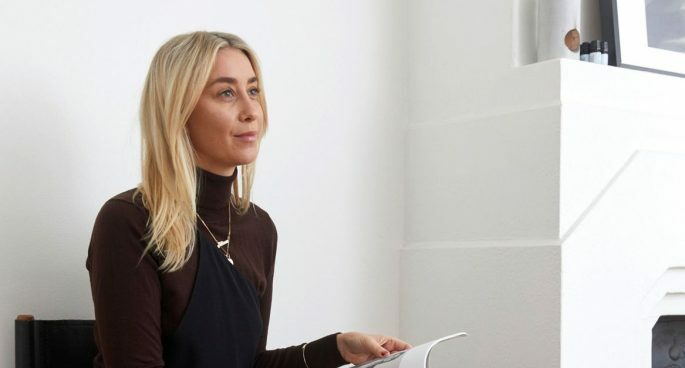 Tess was joined by Nicola Beynon, Head of Campaigns at Humane Society International Australia. The Humane Society says that while SMART drum lines are more humane than traditional drum lines, the priority must be to remove existing Sydney shark nets, which kill hundreds of non-target sharks, dolphins, rays and turtles each year.